What does your evening routine consist of? Are you a nighttime shower person? A face washer? Or do you simply go to bed and hope your mascara doesn't create a monstrous mess on your face by morning? Well, if you are anything like me, just going to bed doesn't cut it. My skin certainly isn't what it used to be and absolutely needs some TLC, even if just a little. 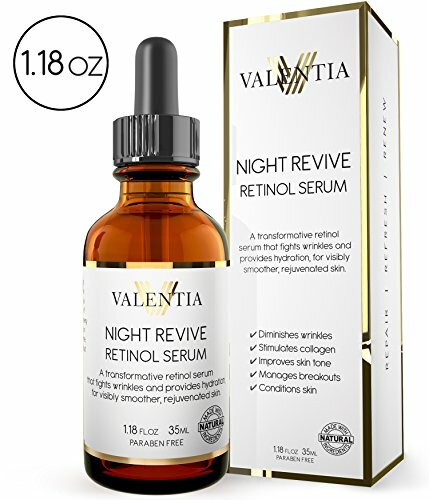 Valentia has just released their new Night Revive Retinol Serum. This particular formula has been created to help fight wrinkles. It hydrates your skin, encouraging smoother, rejuvenated skin. The best part is, it is super easy to incorporate into your evening routine because it isn't necessary to apply each and every night. Actually, it is only recommended to use this serum every two to three days, at least until your skin adjusts. Once your skin gets used to the product, you can start using this each and every night, but you will be enjoying the benefits anyways so you'll look forward to applying it before hopping into bed. Since I have been using this product, I haven't noticed any changes yet but I do plan on giving it some time. Even though I haven't seen a dramatic reduction of wrinkles, I do have dry skin and I love applying natural products that will help hydrate my skin. 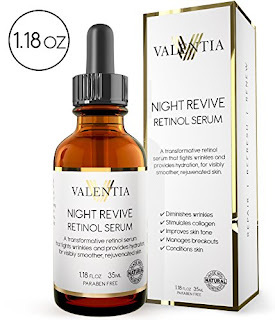 This serum's lid doubles as a dropper so you can apply just a small dab of the product each night. A little bit goes a long way. It has a nice smooth consistency and I am excited to have another natural, Valentia product to add to my daily routine! 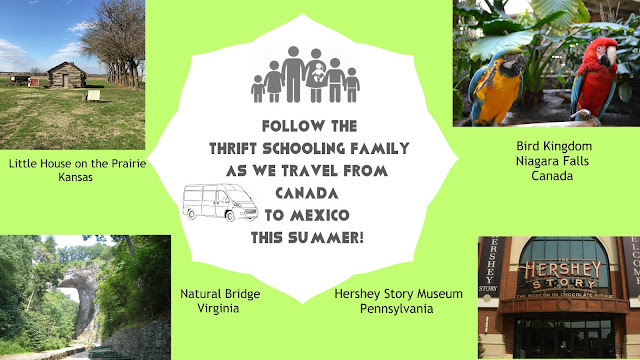 Be sure to stay up to date with Valentia's new products and discounts by following them on Social Media! Disclaimer: This post is brought to you by Brandbacker. All thoughts expressed here are my own.